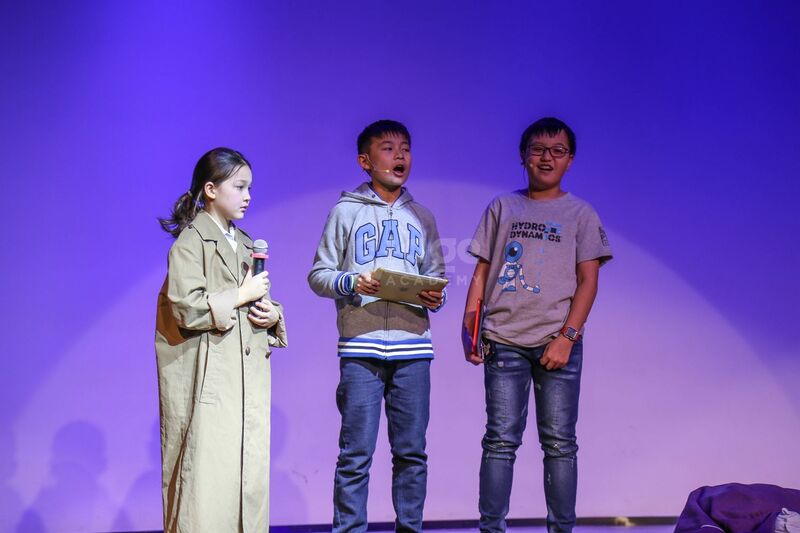 On February 3rd and 4th, iStage 2018 Chinese New Year Production “Candy Land” was performed at the YCIS Century Park Campus theatre. 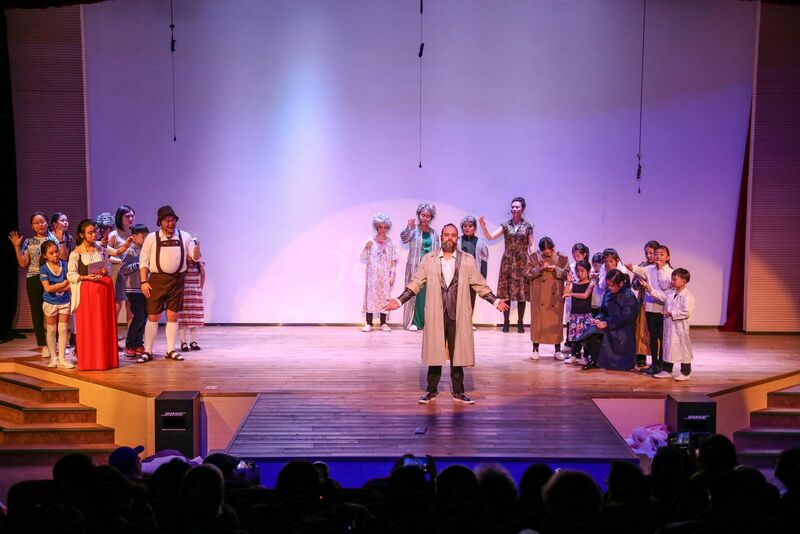 The production is based on the “Charlie and the Chocolate Factory” story, directed and produced by iStage performing arts director Karina. News of Golden Ticket winners keeps coming out. Will Charlie have the chance to get hers? 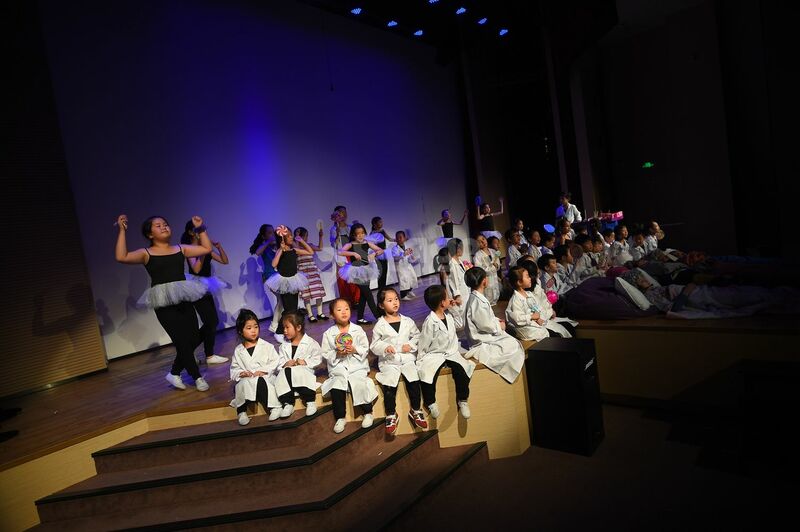 “Candy Land” is a two-hour production with nearly 80 performers, 45 songs, including the students from musical theatre, music intelligence, contemporary dance and ballet. 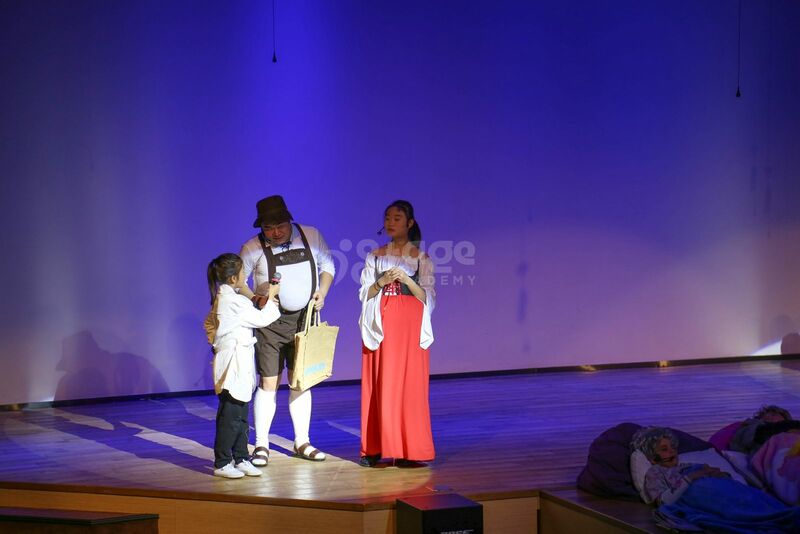 The youngest performer in the show is 2.5years old. She is from our Music Intelligence class. 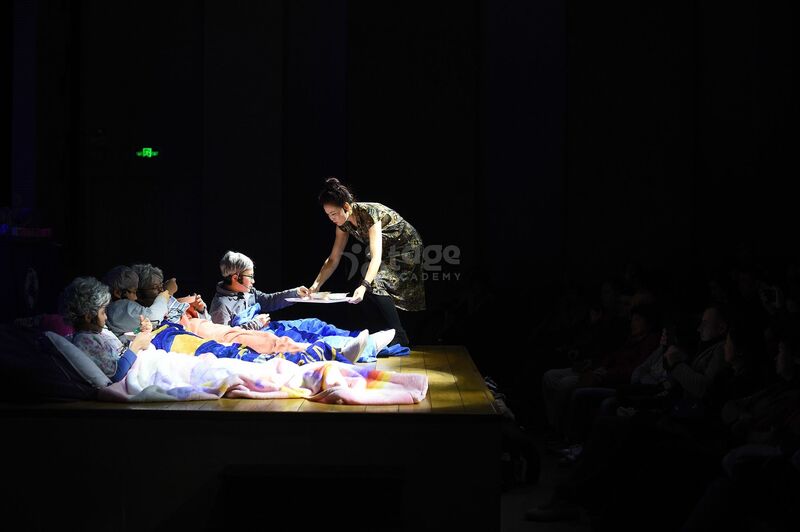 The oldest performer is a student from the Adult Musical Theatre class. 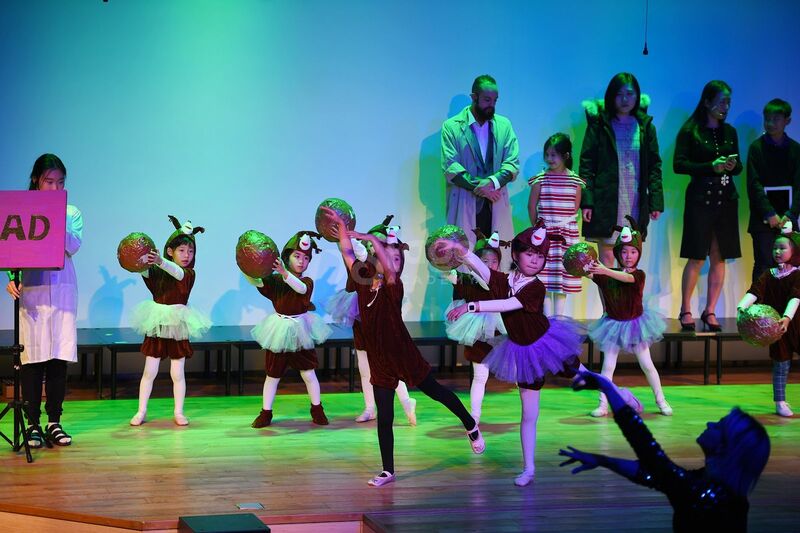 For many of our students, “Candy Land” was the very first time for them to be on a big stage in a big production. 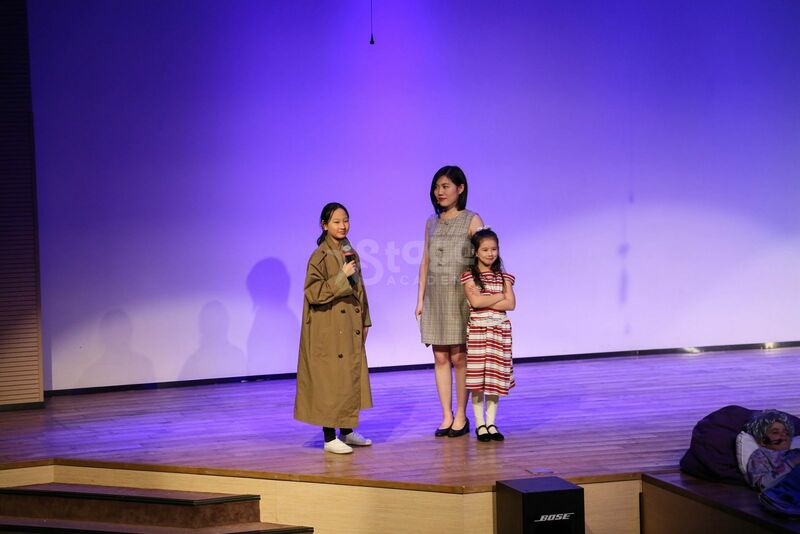 The average age of the main cast is 10 years old, they have been the role models of many little ones. 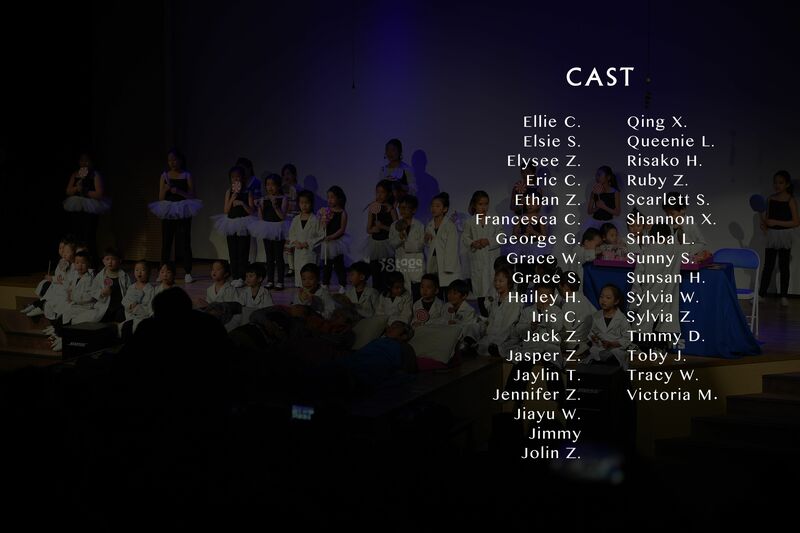 It is not easy to organise a big production with such a big age gap, let along the majority performers are under 6 years old. Why do we perform twice? This is a question that many parents have. 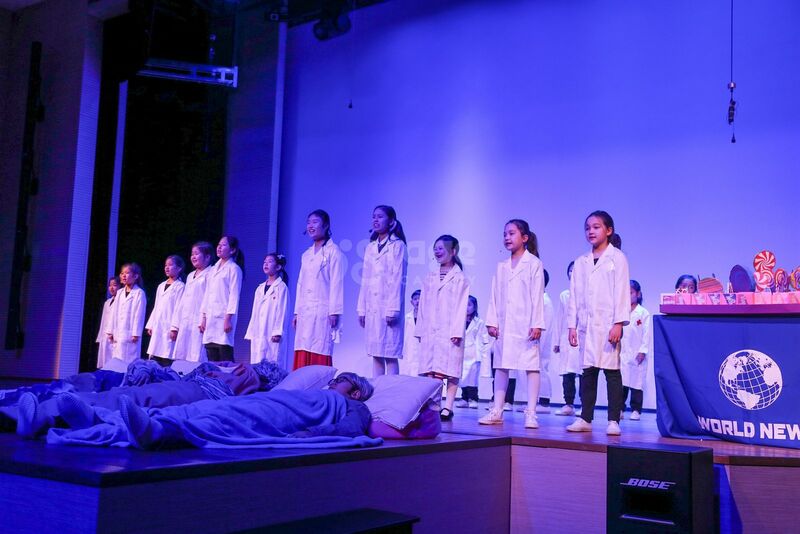 Two shows mean more tiring for our teaching staff and supporting team, higher cost... 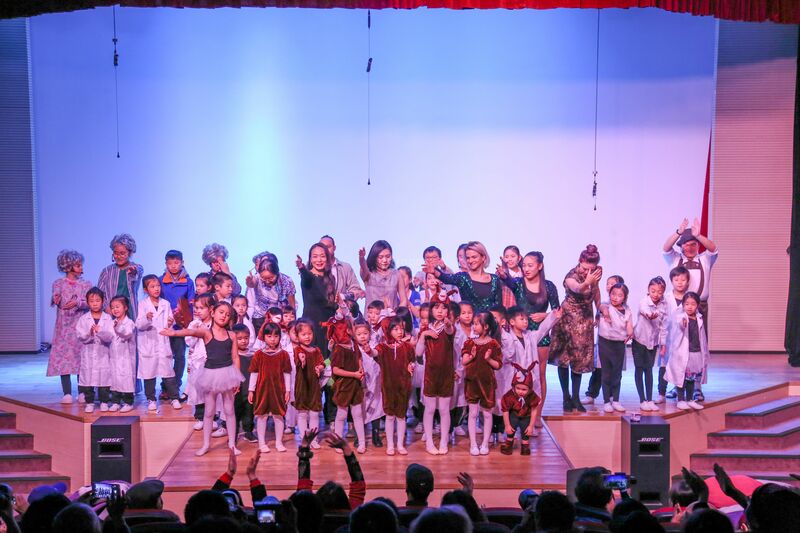 However, the children had spent so much efforts and time during the class and rehearsal, everyone was looking forward to an amazing show. They deserved a second chance to shine on the stage! 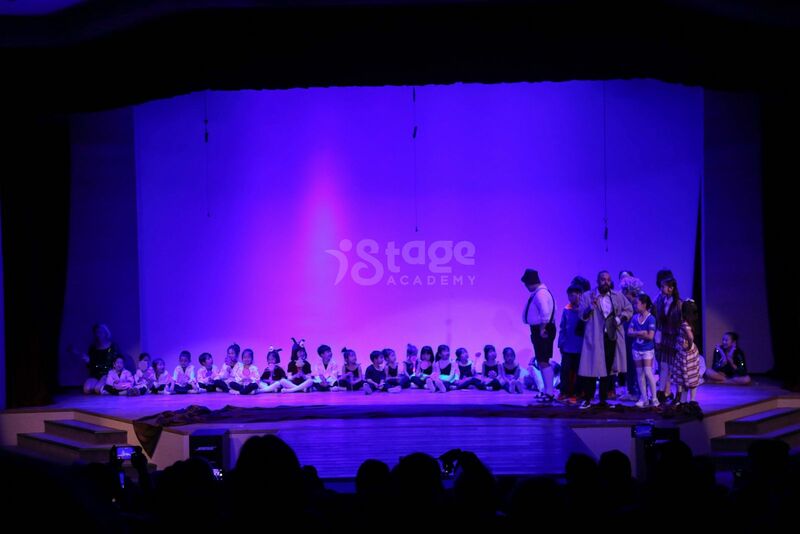 In fact, two performances have inspired many children's dream towards the performing arts, which is one of the core values that iStage has been promoting! 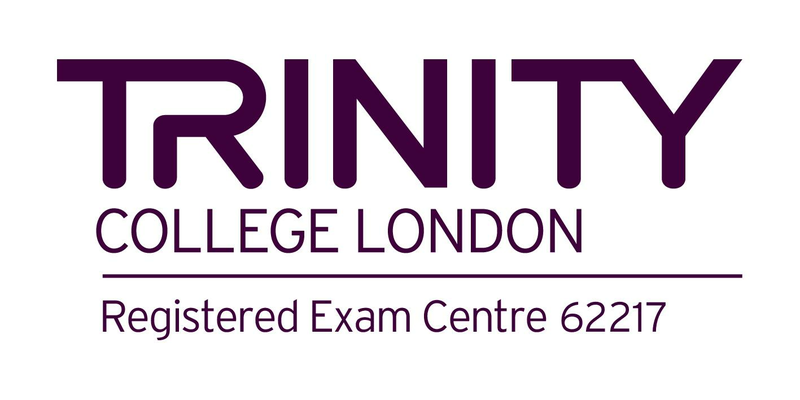 Soft skills like confidence, empathy, team work etc. 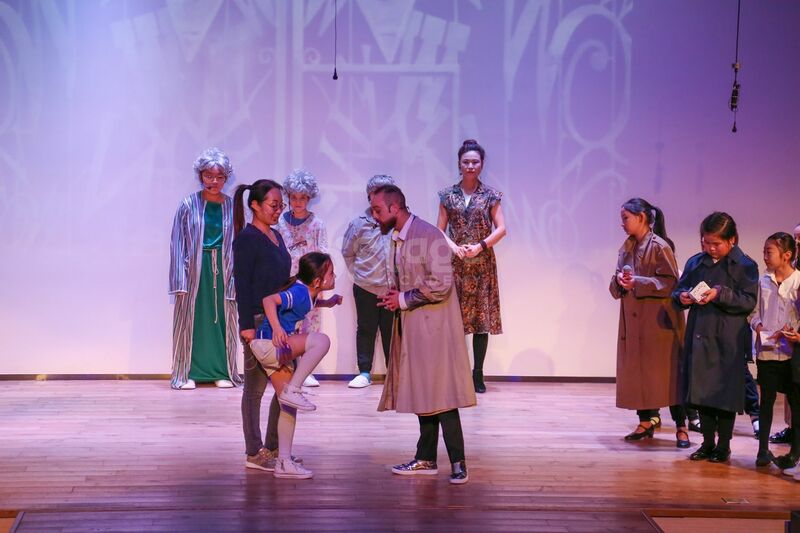 are playing more and more important roles at modern society, these are the skills that a performing arts course could bring. 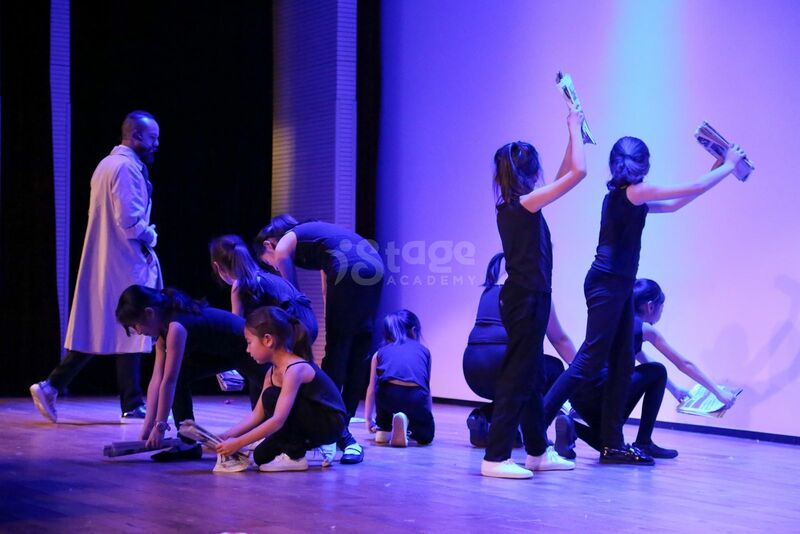 However, there is no fast track at performing arts, it requires a lot of efforts, patience, support from both the parents and the children. 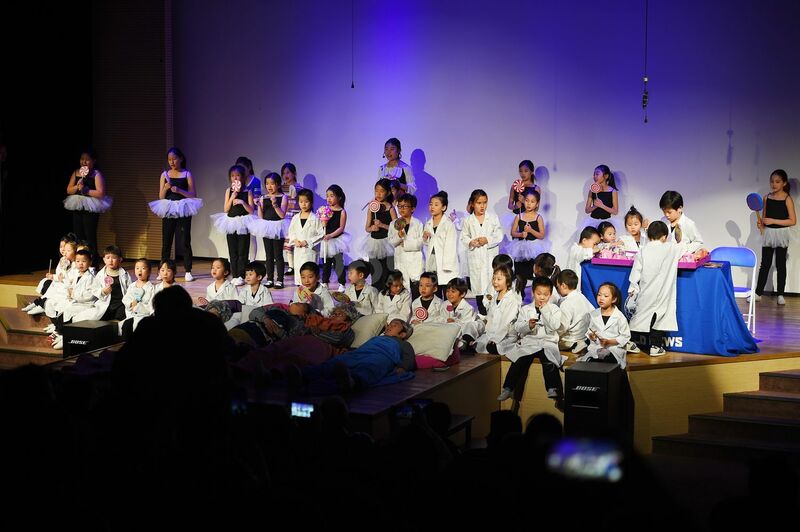 All the experiences the children had, all the failures and mistakes they made behind the scene will turn into the glorious moments on the stage! 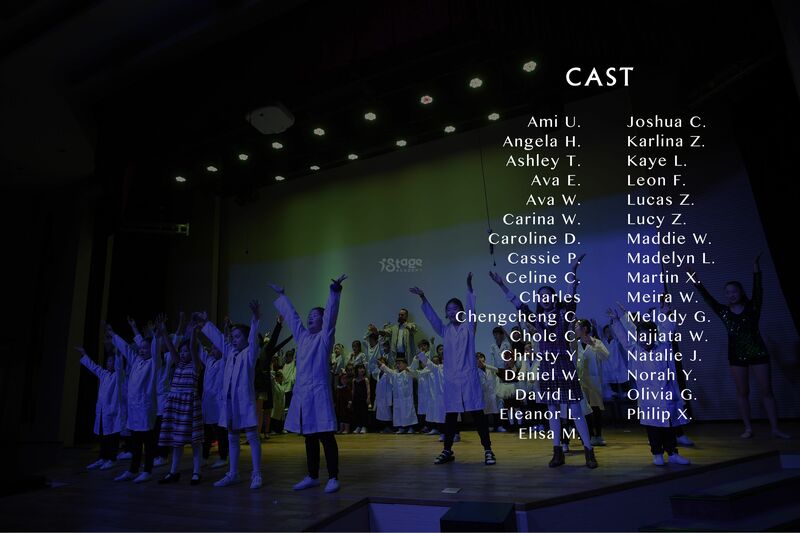 Let’s applause for every performer! 1. 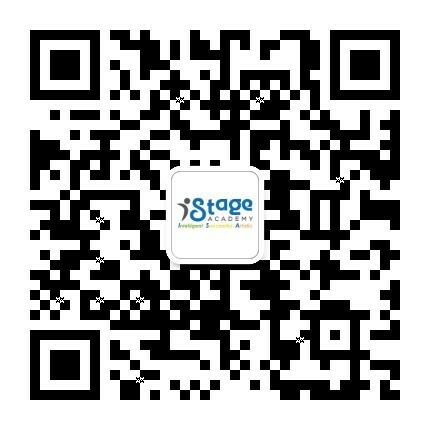 2/F, 1088 Plaza, No.1078 South Pudong Road.